Desserts never go out of style and our feed this week has been filled with them. 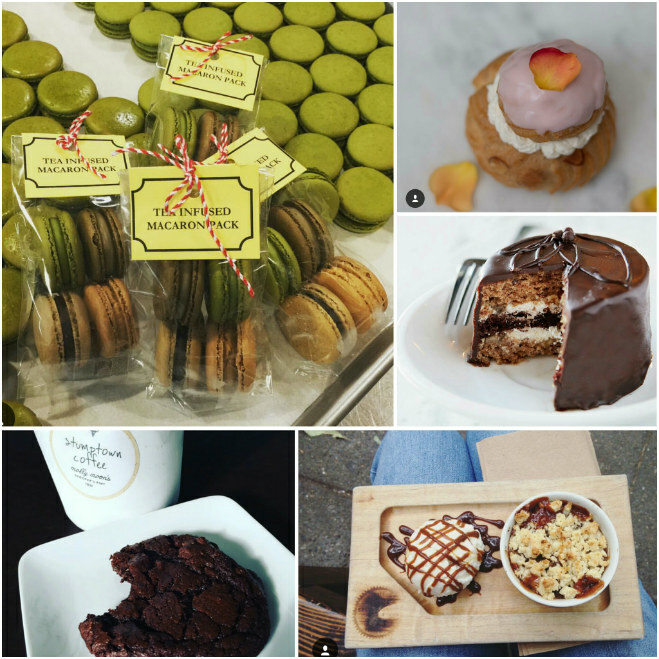 In honor of Seattle's Sweet Week, this week's Instagram Inspiration features some of our favorites from local shops! Be sure to follow @seattlebridemag for more wedding inspiration, and don't forget to check out these folks as well! Chai + Matcha + Hojicha + Rooibos= Massive selection of yumminess!